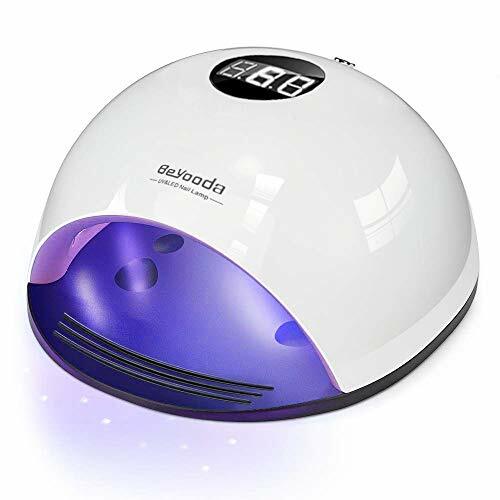 The Beyooda Painless Professional Salon Performance Nail lamp Dryer, a drying revolution! and drying your nails faster,safer,making your nails look shiny. Perfect for home or salon use. 1.Connect the power adapter,the LED display will light up showing the unit is in standby mode. sensor detects your hand or foot inside. drying time for different gels, after which the light will turn off automatically. resumes if you put it back in. The countdown is paused for a maximum of one minute. default time is the first set time.